Enjoy your comfort and some fantastic style to boot! The Born Basin is the best of bot worlds here. 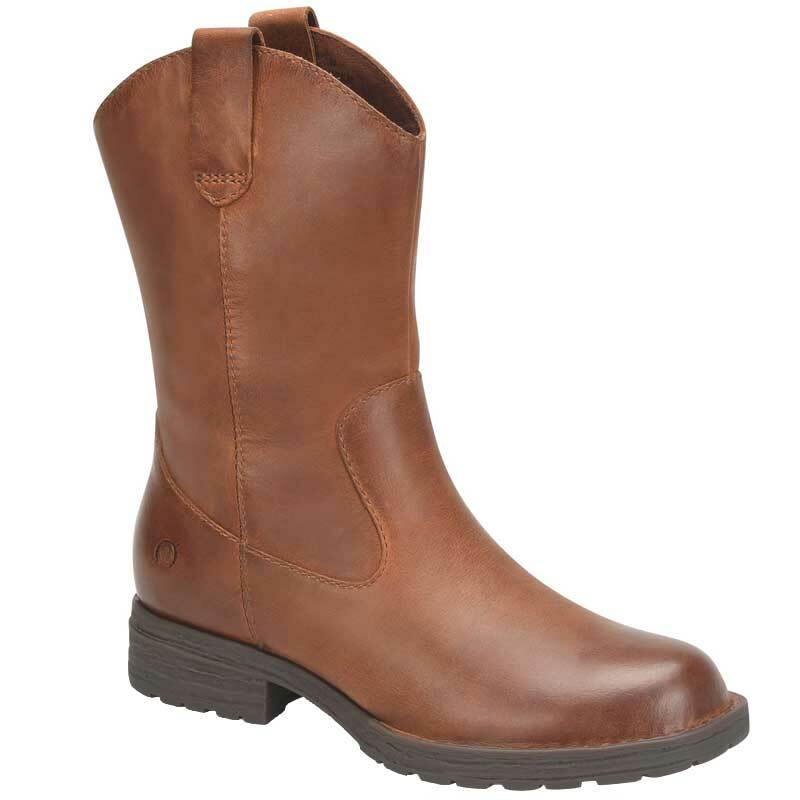 This mid calf boot features Born's Opanka hand crafted construction, easy slip-on style, and a cushy footbed. Never miss a step through your day with the Born Basin.